Businesses, golf courses and their management, home owners, and other individuals who noticed possible Imprelis damage after having their property treated with this herbicide may be able to file a claim or join in a class action lawsuit seeking financial compensation for the herbicide damage. 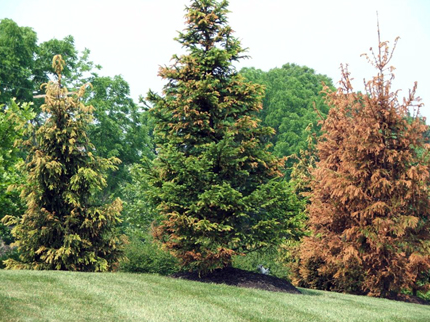 Allegedly, the herbicide, which was advertised as being environmentally friendly, has been traced to the cause of death for thousands of eastern white pines, Norway spruces and other trees on golf courses and lawns across the country. Because the DuPont, manufacturer of the herbicide, may have been negligent in testing the product or reckless in releasing it into the marketplace, property owners who allege that they noticed Imprelis damage after using the potentially defective herbicide may have legal recourse. If you have noticed Imprelis damage or other herbicide problems after treating your property with Imprelis, you may participate in a DuPont Imprelis lawsuit to seek compensation for property damage. IMPORTANT: DO NOT meet with DuPont or sign any paperwork until you have spoken with an attorney first. You may be forfeiting your rights to seek representation against DuPont. 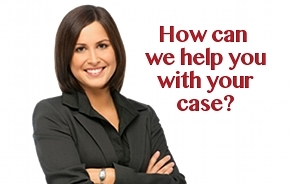 If you have already signed paperwork or met with DuPont, please contact us and let us discuss your legal options to ensure you are compensated fairly. Take digital photos, preferably with the date and time corresponding to each photo. Photos of the overall condition of the tree, as well as pictures of specific areas of the tree that have been damaged will be most useful. Soil, foliage, and tree core samples should be taken, if possible, to help provide a greater understanding of the extent of damage. Contact the toxic substance and environmental damage lawyers of Gilman Law LLP at (888) 252-0048 to ensure other steps are not required and you are able to document your claim. Our experienced staff of toxic substance and environmental damage attorneys will be able to provide you with more documentation tips. As always, you may call our toxic substance and environmental damage attorneys toll free for a Free Consultation at (888) 252-0048. 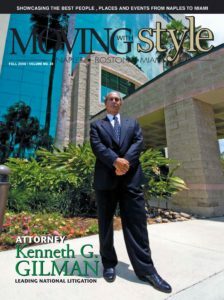 This entry was posted in Toxic Substance Lawsuits and tagged defective herbicide, herbicide damage, imprelis damage, imprelis herbicide, tree damage, unintended side effects of herbicide on April 9, 2012 by Gilman Law.